Gambling, Gambling, Gone. : A young problem gamblers true story of denial, acceptance and a lifelong trial to quit gambling for good. An eye opening novel focused around the hidden dangers of gambling. A young problem gamblers true story of denial, acceptance and a lifelong trial to quit gambling for good. 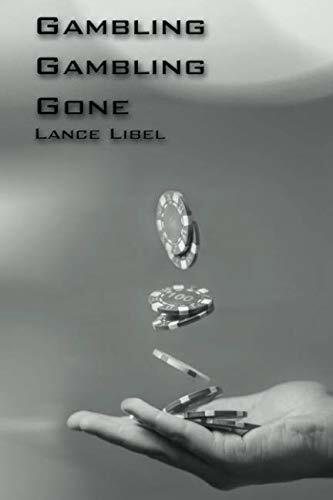 An eye opening novel focused around the hidden dangers of gambling.